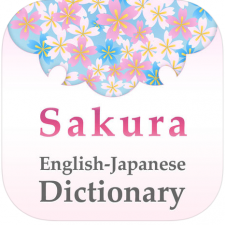 Sakura Dictionary is an English - Japanese dictionary based on the much loved EDICT content. The EDICT project started in 1991 and has become the standard reference on the Internet. 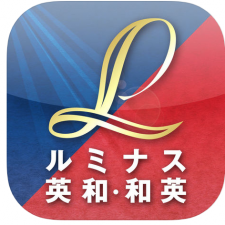 A comprehensive, full-featured English - Japanese and Japanese - English dictionary with multimedia tools and more. Well-suited for Japanese learners of English. 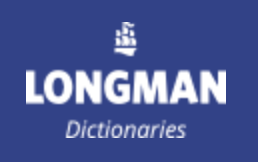 This Korean dictionary has been designed with the native Japanese speaker in mind. Full-featured with audio pronunciations. 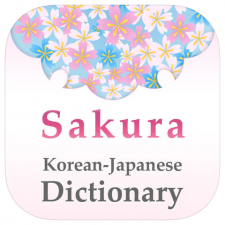 Sakura Korean-Japanese is the most extensive Japanese-Korean dictionary available for any mobile platform. 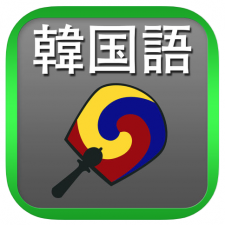 Developed for Korean native speakers learning Japanese. Enfour, Inc., the founding influence behind SEN, has been in business in Japan for almost 25 years. Enfour developed core technologies for Apple, Nokia, Psion and Sony, as well as apps used by millions. Tokyo-based specialist in multilingual text handling, communications software, and imaging for mobile systems, Enfour has created Asian language solutions, development tools, and packaged software for nearly every handheld computer platform, starting with the Newton in 1993. Focusing on mobile phone development and online content, Enfour works with smart-phone manufacturers and mobile carriers to create integrated solutions for consumers in emerging markets.